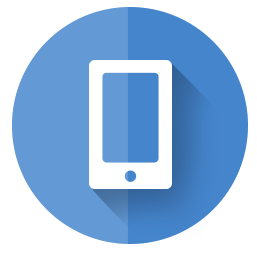 There are hundreds of uses for custom labels and stickers throughout the business world, and with over 35 years experience in the field, Apex Labels has the skills, knowledge and experience to precisely meet your requirements. 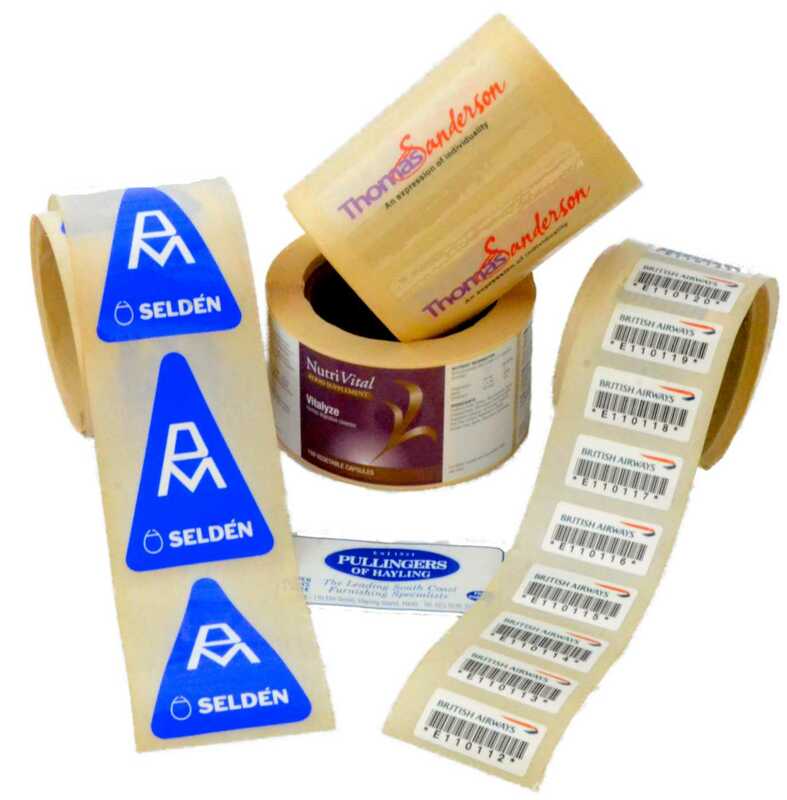 We offer an impressive variety of custom self-adhesive labels and stickers, our state of the art machinery can print labels in any size, shape or colour - even ovals, circles and triangles. 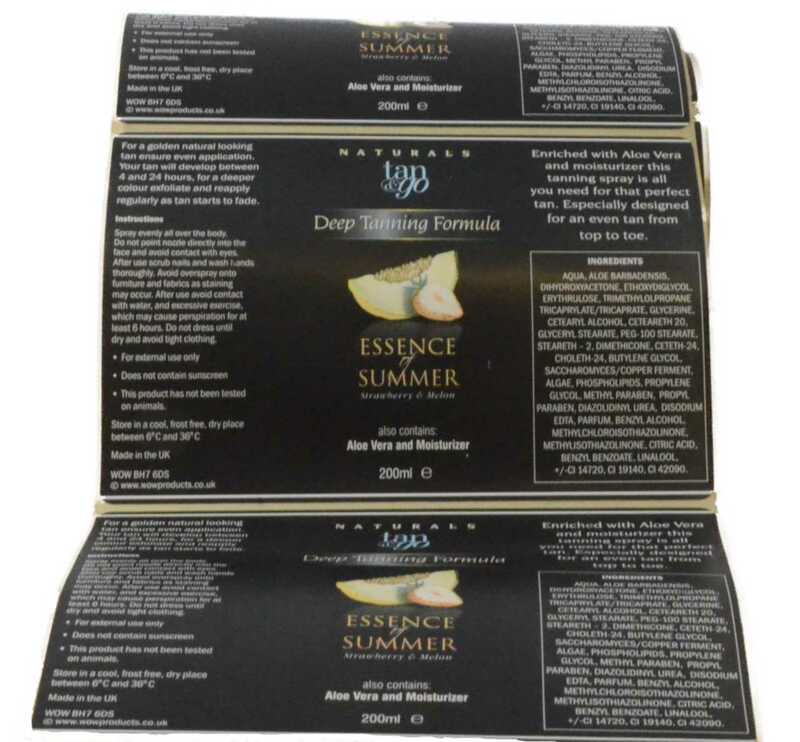 Every label is supplied with permanent adhesive as standard - but removable, high tack and freezer adhesives are also available for some materials. There’s no limit to what you can put on a label - we can print logos, multicolor designs and more. Whether you just need a few personalised sheets of labels or whole roll, we can handle any order size.